When you need to get more than a single piece of data from a remote site or you need bi-directional communications or the phone company no longer supports leased, dedicated lines, consider the Dial-Up / Leased Line Modem. 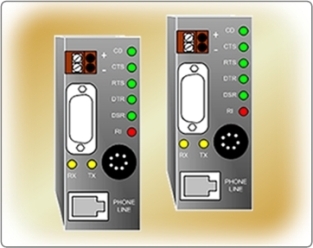 Small package size, low cost, ease of installation and setup makes it a perfect alternative to pulse duration modulation telemetry. 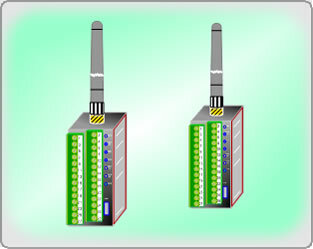 Simplified Configuration: A few jumpers are all that is required for configuring the DLM. Small Package Size: Retrofit existing installations without having to replace already installed enclosures. Small Package Size: The Dial-Up / Leased Line Modem is completely "potted" in silicon rubber making it impervious to the elements commonly found in harsh environments. Indicators: LEDs show the status of DLM at a glance. 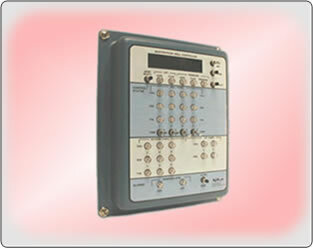 7-Year Warranty: The DLM includes a 7-Year transferable warranty on both hardware and firmware. 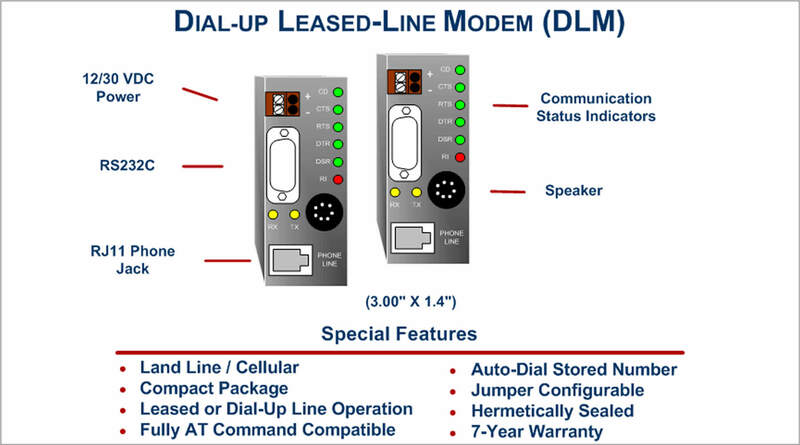 The following table is a compilation of a few of the many applications that the AGM Dial-Up / Leased Line Modem (DLM) can be applied to. If you have an application that you are uncertain as to whether or not the Dial-Up / Leased Line Modem is the correct product to apply, contact AGM's Technical Support Team and they will work with you to insure that the correct product is selected for your design requirements. 4 Tone Equipment Alternatative Replacement Tone Equipment parts have become very expensive, that is, if the parts can even be located. 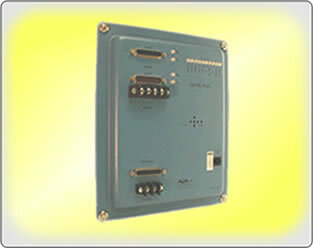 The DLM is a viable and economical solution.